Hello! Welcome back to another Giveaway and Link party this week! 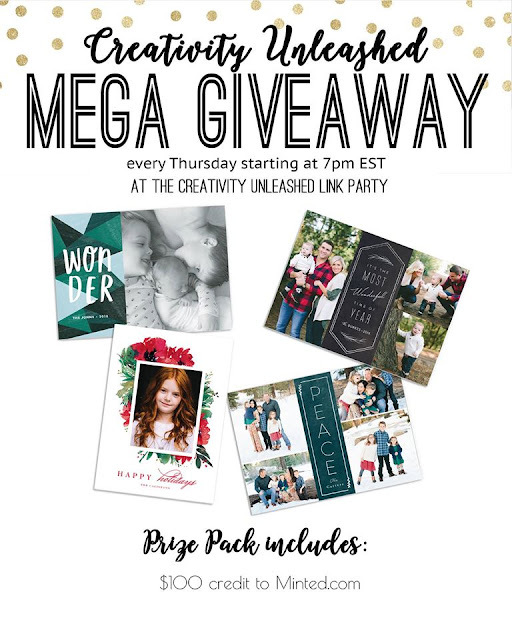 I am super excited that Minted is hosting our giveaway! They have some amazing stuff, and you could win a $100 credit! Oh yes!! So be sure to enter below! 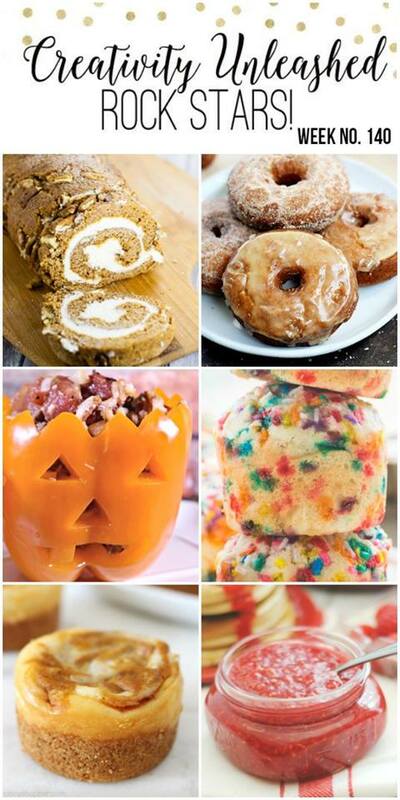 This week we have some super delicious recipe rockstars! Be sure to pick your favorite! Many great projects to pick from. I liked Halloween Wreath and Halloween pillows.